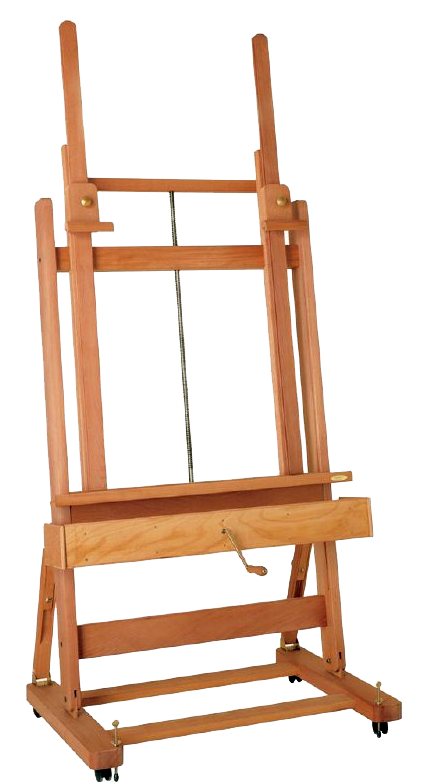 Canvas holder is adjusted by a crank mechanism. 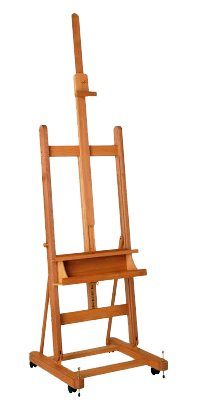 Two extendable center poles for canvases up to 235cm. Overall dimensions: 99cm(w) x 305cm (h) x 68cm (d).